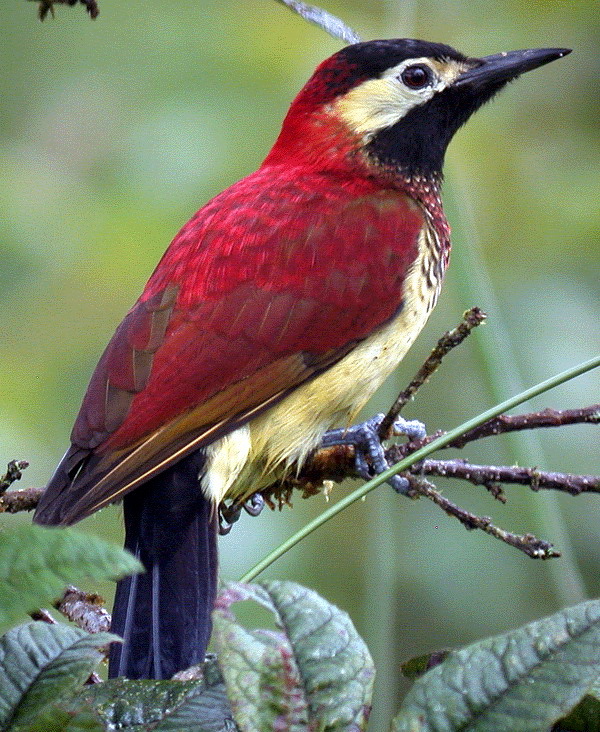 The Crimson-mantled Woodpecker (Piculus rivolii) is a species of bird in the Picidae family. It is found in Bolivia, Colombia, Ecuador, Peru, and Venezuela. Its natural habitat is subtropical or tropical moist montanes.